3) They consume no to low salt. 4) They eat lots of carbs. Mostly either fruit, potatoes, rice or some beans. Well, a world record has just been set by Wilson Kipsang in Berlin, Germany: he ran a marathon in 2 hours 3 minutes and 23 seconds. And what does Kipsang eat? “Kenya’s Kalenjin tribe — you usually find “Kip” in their surname — are legendary at winning medium- and long-distance races. For the past 40 years, they are the reason Kenya has dominated road running more than any other country. There’s no secret to their success: They train at high elevation (Iten is 8,000 feet above sea level), which gives them strong hearts and lungs; they start running at early ages (some preteens will run 14 miles a day to and from school); and many are poor. They see winning races as the only escape from rural poverty. And they eat pretty healthy, as do most Kenyans who have food. As I looked at the lean, quiet, sinewy young men and women sitting down to dinner, I saw plates piled high with carbohydrates. 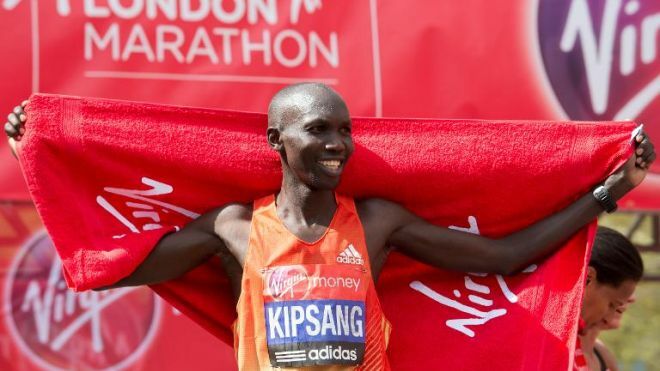 “It’s just normal Kenyan food — vegetables, spaghetti, ugali,” said Wilson Kipsang, captain of the Kenyan marathon team. The national dish, ugali, is a corn mush made from cornmeal and water that has the consistency of mashed potatoes and almost no taste; Kenyans usually sop it into whatever else is on the plate. Githeri is a mixture of boiled corn and kidney beans. Sukuma wiki is chopped boiled kale, which desperately needs Tabasco sauce. 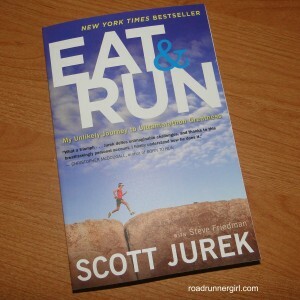 The competitive runners seldom eat meat. Beans supply most of their protein. For a snack, the runners eat roasted corn on the cob. No salt. They do drink raw goats milk as their beverage of choice. The Tarahumara Indians eat the same way. They are world renown for winning ultra races which are 100-mile races in blistering heat. “Tarahumara runners competed in the Leadville 100, an ultramarathon which is so challenging that less than half of its participants even complete the race. Tarahumara runners not only completed the race in 1992 and 1994, but won the event both times. In fact, the first place winner in 1992 was Victoriano Churro, a Tarahumara man who was 52 years old! “Naturally, one would wonder what the Tarahumara Indians eat. Their diet is largely plant-based, supplemented with small amounts of sheep, beef, goat and freshwater fish. It is not surprising that the Tarahumara eat this way. 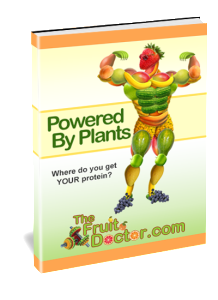 In fact, some of the benefits of a plant-rich diet include higher levels of certain vitamins, minerals, phytonutrients, anti-oxidants, and essential fatty acids. 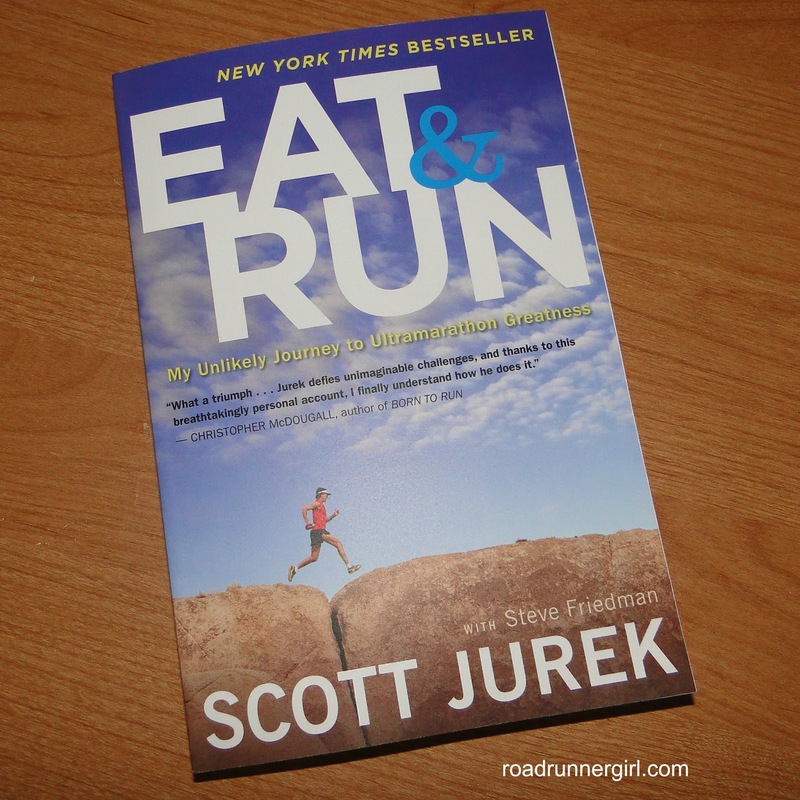 Scott Jurek ran with the Tarahumara Indians at Copper Canyon and wrote a book about how his vegan diet powers his many ultra race wins. And the world’s oldest marathon runner, Fauja Singh, is a vegetarian and ran his first marathon at age 89 and his last competitive marathon just five weeks shy his 102nd birthday. Ahem. WOW. 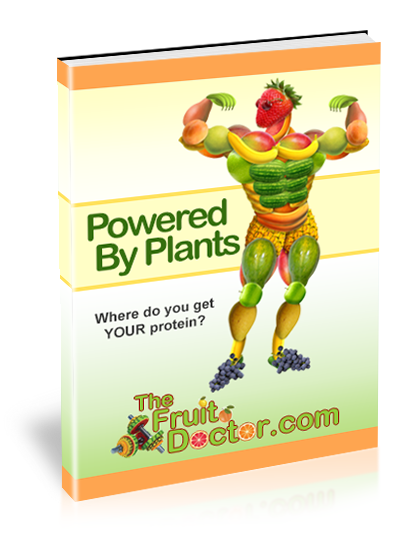 I could go on and on about the benefits of a plant-strong diet. John Robbins profiles four long-lived cultures in his book “Healthy at 100” and the Okinawans who have the world’s largest amount of centenarians per population live on a high-plant diet with a very small intake of meat a few times a year. They are active and fit well after passing the century mark.